The dudes killed it this time around at Woodward West! Dakota shut it down harder then ever before, which I really did not think was possible. Dude hit some gaps that I did not know were possible to hit. On top of that, all the other lucky team riders held it down in their own right as well! Capron and Corey Funk both did their thing and came through with some fantastic footage! Also, all the lucky flow and title team riders had excellent footage in this as well! Definitely worth a watch. If you haven't seen it yet, check this out and enjoy the anarchy! 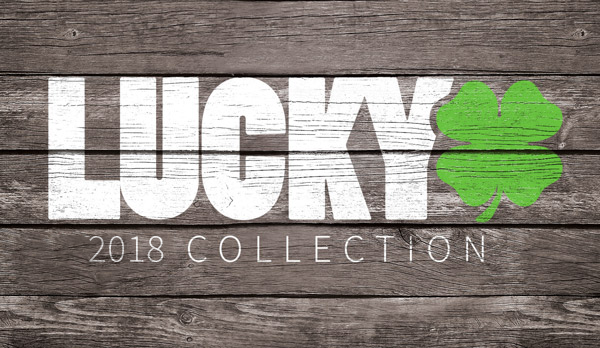 If you haven't already, be sure to check out Lucky's decks!